MOSCOW, January 21. /TASS/. 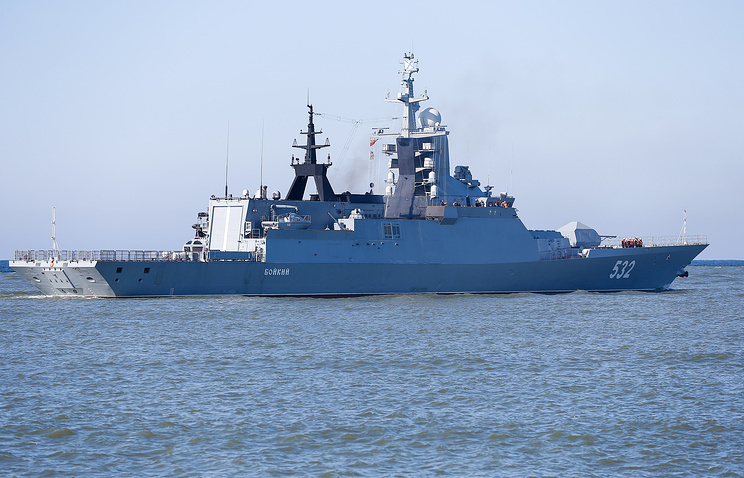 The Baltic Fleet’s corvettes escorted the US Gravely and Porters destroyers, which have entered the Baltic Sea, the Russian National Defense Management Center told reporters on Monday. "The Baltic Fleet’s forces escorted the US Navy’s guided missile destroyers Gravely and Porter, which have entered the southern part of the Baltic Sea’s waters," the center said.